The MPs moved the government amendment to the Act on energy efficiency to the second reading. Slovakia is closer to the more significant renovation of public buildings. 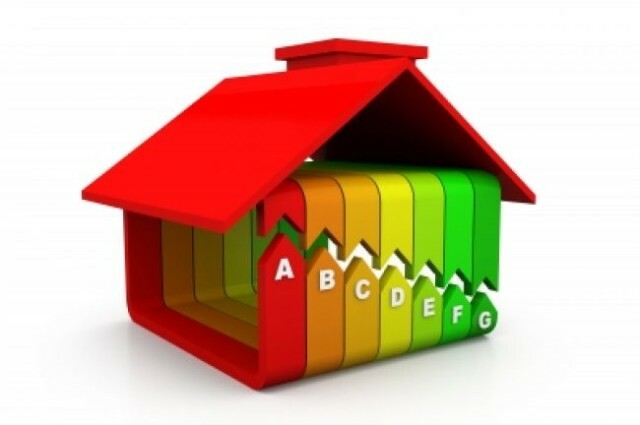 The MPs moved the government amendment to the Act on energy efficiency to the second reading. The amendment lays down the guaranteed energy service (GES) in the public sector. “The aim of the bill is to enable to use a guaranteed energy service in public sector without raising Slovakia’s public debt. This procedure was enabled thanks to the new Eurostat methodology on statistical evaluation of the guaranteed energy service,“ the economy ministry stated. The guaranteed energy service is to be applied in Slovakia as of next year. GES is used worldwide in order to increase energy efficiency with a guarantee of achieving planned results. This service enables to use the potential of future energy savings in every building to finance necessary investments.